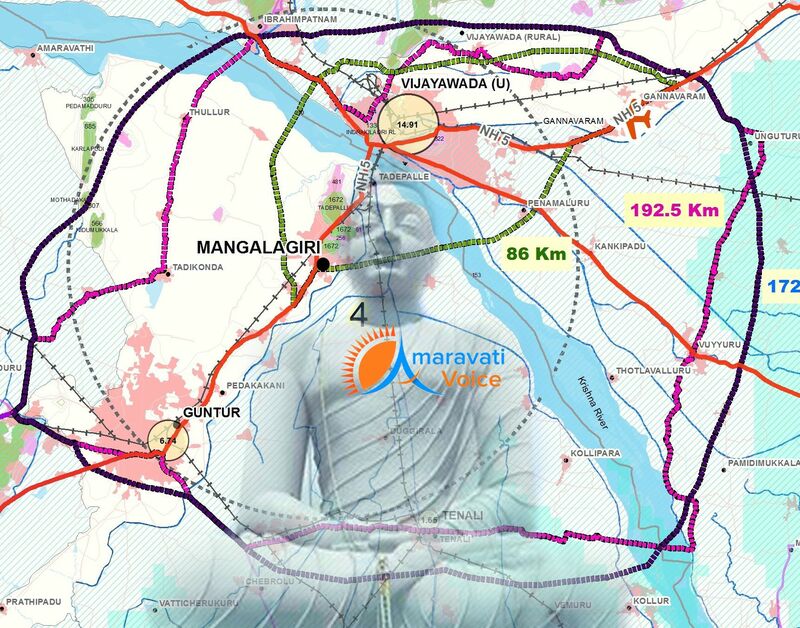 As Central Road Transport & Highways Minister Nitin Gadkari told, center would be helping with Twenty Thousand crore to build Amaravati Outer Ring Road, APCRDA has now concentrated on land acquisition. Also CRDA is working on DPR and feasibility report. The total distance of Outer Ring Road is around 210 KM, with a width of 150 mts. The cost would be Rs.10 crore for each KM.